Monday evening (March 6) saw the launch of the Belgian ‘wing’ of the GLPK team. 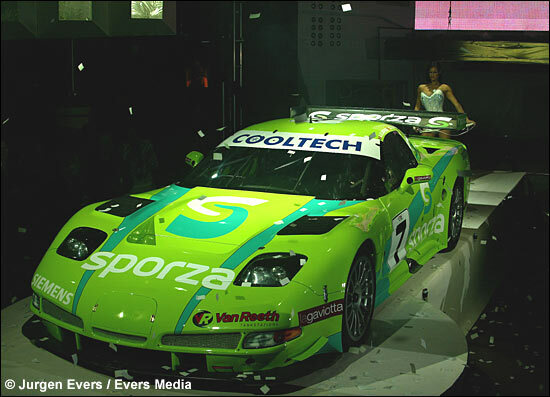 It presented its Corvette C5-R, the car that won twice last year in FIA GTs. 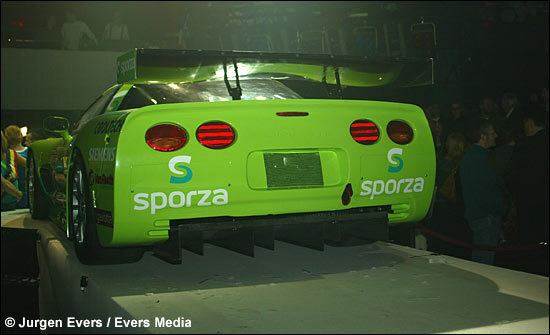 Apart from the car, the most intriguing part of the launch was the new main sponsor, Sporza. This is the sports channel of national Belgian television, VRT, to be compared with the BBC in England. "We will undoubtedly be the main contenders for the Belcar crown and the Zolder 24 hours," commented Anthony Kumpen. "For the 24 Hours, Mike Hezemans will partner us. 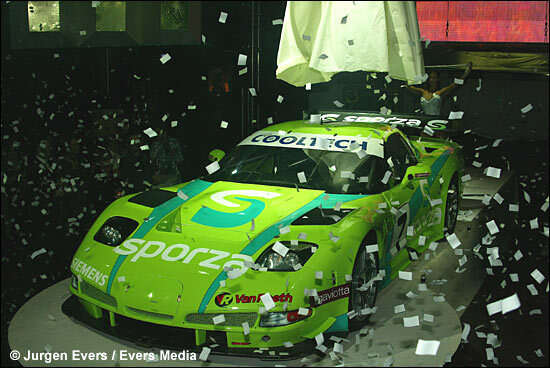 This also means that the deal with Carsport to run another year in FIA GT, with the C6.R of course, is very close." 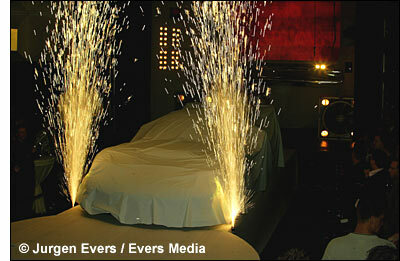 Another car was unveiled last night. "GLPK has created a junior team for the Belcar Endurance Cup, the former Touring Cup,” adds Bert Longin. “Koen Deberdt, who is only 17, will drive a Porsche 996, alternating with Anthony and myself."